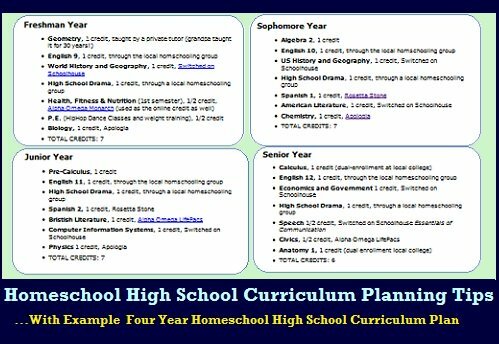 If you are planning on homeschooling high school students, here are some homeschool high school curriculum planning tips and an example schedule to help make it easier to plan for the future. Preparing proper homeschooling plans is always important, but it becomes even more important during the high school years. Starting with your 9th grade homeschool curriculum, you want your children to come out ready for college and academically attractive to college recruiters. That means proper planning before it is time to start homeschooling through high school. You always have to base your homeschooling plans on the requirements of your state. At the high school level you also have to consider the career ambitions of the child. Rather than just squeaking by with the basic state requirements, you should put a plan together which prepares the child for college while exciting them. High school homeschool curriculum doesn’t have to be boring, and it shouldn’t be when you are in control of the plan. Make sure you meet all of your state’s guidelines, but add coursework and field trips that grab the interest of your child. Get them ready for college admission and excited for the more advanced education to hopefully come in the future. If your child may not go to college, you can still ask them about their interests and incorporate them into your high school homeschool curriculum plan. Allow them to take an active part in planning the curriculum, but make sure the plan stays realistic and effective in the long term. It might help to write down some goals to be accomplished during the high school years. Maybe your child wants to gain admission to a particular college or perhaps they want to go to a trade school for a particular skill. In some cases, the goal may simply be to get through high school with passing grades while in other cases the goal may be a college scholarship. Once you know the state guidelines, the interests of your child, and the goals for the high school years, planning the high school curriculum won’t feel as scary. Start with the freshman year since it is coming up fast. Plan out the other three years, but e prepared to change them as needed over the years. Unlike other school years, it is important that you look at the high school years as a whole. 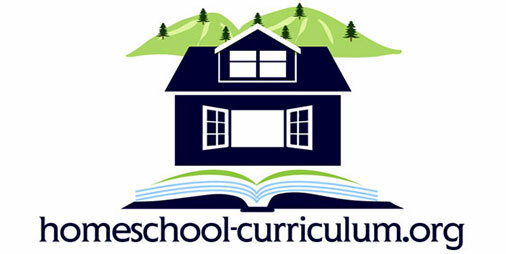 9th and 10th grade homeschool curriculum don’t stand alone; they continue through high school according to your child’s level, interests, state requirements, and college entrance requirements. Which classes must your child take to graduate under state requirements and get into the college of choice? 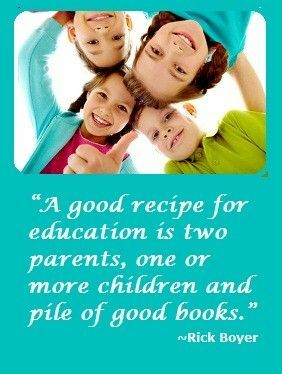 A wonderful resource that can be introduced as early as your child’s 9th grade homeschool curriculum is community college. Your child can participate in college level classes, get college credit, and meet other people who are serious about their schooling. Check with your local community college about age requirements; your child may have to wait until they are a little older. They may start by including community college in their 10th grade homeschool curriculum plan if they have advanced quickly beyond peers of the same age. Using various resources, we were easily able to pull together some of our favorite homeschool curriculum choices for each Michigan requirement! Thanks so much for reaching out to us. Thinking about your situation, we thought you might be interested in online high school programs. Here are a few links to some information that we have available on our site about online high school programs. My 10th grader is a horrible test-taker. He is currently in a prep school and has all 60 averages. The finals this Dec will kill him. Can I pull him out towards the end of the semester if he can’t bring his averages up before finals and continue with homeschool to help him pass these classes for the semester? I can’t find any info and don’t see any regulations on this topic. If you don’t know answer for the state of Alabama do you know who does? Thank you for asking. The first step is to call your son’s current school and talk about the options available to you. The second step is to check those options by calling your public school district to find out what options they have available. They will also be able to tell you the requirements in their district for homeschooling. You can search “Alabama homeschool laws” to double check what you are told. Before you start homeschooling, you’ll want to be sure you’re addressing the core problem behind the grades. To homeschool well requires introspection, self-discipline, and internal motivation.